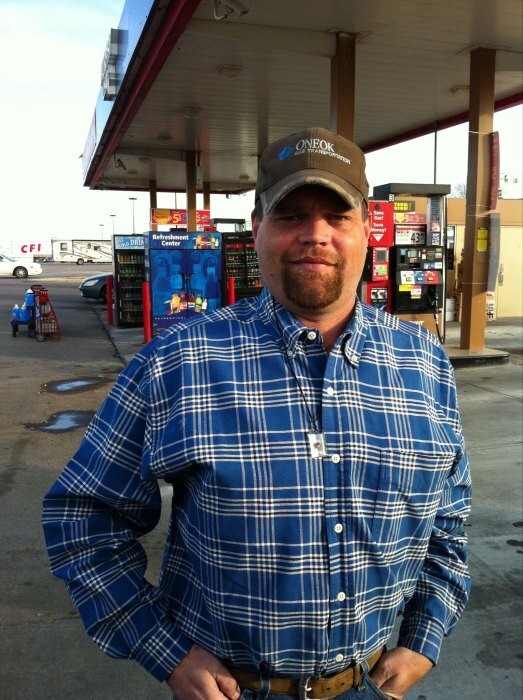 Heath Jeremy Culver was born February 25, 1980 in Liberal, KS to Cloyce Culver and Jaymie (Carnes) Culver. He passed away on January 30, 2019 at the age of 38. Heath moved with his family to Oklahoma in 1981 and to the Hinton area in 1994. He attended and graduated from Hinton High School in the Class of 1999. He played football, wrestled and received many accolades for his academic accomplishments, as well. After graduation he went to work in the Oil and Gas Industry. He worked for some running pipelines and later for Jet Specialties, an oil and gas supply store. Heath loved Oklahoma Football and was a huge fan of the Denver Broncos. His favorite pastime was hanging out with his beloved friends and family. Heath attended The Longview Church, Binger, OK. He was preceded in death by his grandparents, Clyde and Irene Culver, Mildred Brillhart, and Harold Carns, Sr. Survivors include: parents, Jaymie Culver and husband, Mike Head of Minco, OK and Cloyce Culver and wife Sheila of Norton, KS, siblings, Court Culver and wife Rachel of Edmond, OK, Michael Head, Jr. and wife Melanie of Oak Harbor, WA, Stephanie Socar of OKC, OK, Amanda Head of OKC, OK and Shelby Dalton of Denver, CO, Aunts and Uncles, Brenda and Jeff Parks of Eldorado, KS, Jeanie Fox of Kaw City, OK, Connie and Dennis Ernst of Hayes, KS, and Charlotte and Rick Creswell of Tuttle, OK as well as a multitude of cousins, other relatives and a host of friends. Heath's family asks donations be made in lieu of flowers to The Longview Church Building Fund, 18160 CR 1220, Binger, OK, 73009 in Heath's memory. Memorial Services: Minco Old High School Auditorium, 311 S.W. 6th St. , 11 A.M., Saturday, February 9, 2019, Minco, OK.
Officiating: Bro. Bobby Boyles services under the direction of Turner Funeral Home, Hinton, Oklahoma. Condolences may be sent to the family at turnerfuneralhomes@gmail.com, or you can find us on facebook.com (Turner Funeral Homes).